hi there! thanks for stopping by. - De website van paper-den! A short video (in Dutch) was made by the Swan Market about me and Paper Den in the Spring of 2017. Have a look here. A 'den' is a secluded room in a house that is quiet, comfortable and suited for the pursuit of creative activities. My name is Karen te Brake-Baldock. I am a mother of two and work part-time in the cultural heritage sector. I have always loved to draw, paint and make things with my hands. In September 2016 I started Paper Den because I missed being creative. I had not really drawn or made much art since my early twenties and having your own small business is a great excuse to be creative! 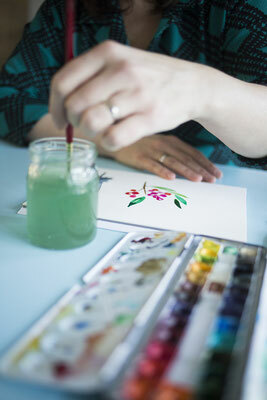 I only work by hand and love to use ink, water colour gouache and different kinds of paper. Perth, Western Australia is where I grew up but have been living most of my adult life in Rotterdam, The Netherlands. I am now bilingual and although I am very well adjusted to living in The Netherlands, I still feel very much an Aussie! Paper Den started in a tiny room in our house that used to be the nursery for the children. In September 2018 I started renting a small studio a stone's throw away from home in the Rotterdam neighbourhood of Schiebroek. I work from the studio on Wednesday mornings and on Fridays and when I can in the evening or spare weekend afternoons. That can be quite a challenge but now the kids are a bit older and we have a dog and chickens to keep my lovely husband occupied I can enjoy making and creating in the Paper Den. I really enjoy meeting people who, like me, love to draw, paint and are creative with and on paper. Paper Den workshops and courses are designed to be accessible for people with any level of drawing and painting experience as I focus on teaching how to use specific materials and techniques. By the end of a Paper Den workshop you will have made at least one finished piece of art and (I hope!) be inspired to continue to create at home. 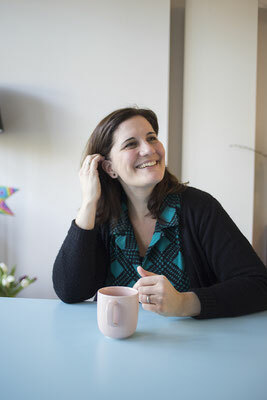 Read more (in Dutch) about upcoming workshops and courses. 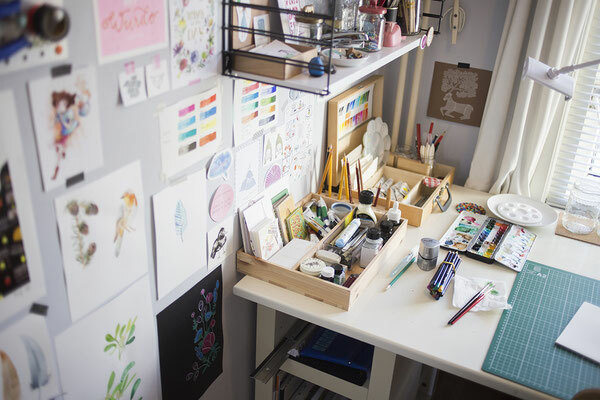 In the Paper Den webshop on Etsy you will find cards and posters with a selection of my illustrations, ink drawing starter kits and tickets for workshops. The starter kits are 'workshops in a box' with materials and instructions so that you can make your own ink drawing at home. The instructions in the starter kits are in Dutch but an English language version can be made on request. 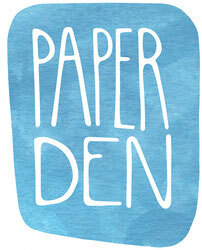 Visit the Paper Den web shop here. If you have any questions or would like to talk about a custom illustration, a private workshop (in my studio in Rotterdam or elsewhere) or buying Paper Den cards and posters wholesale, do not hesitate to get in touch.